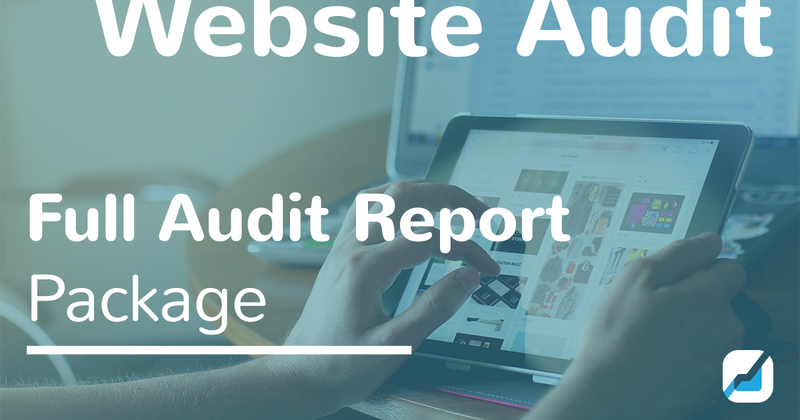 This custom report provides a thorough review of 20+ key factors that influence the effectiveness of your current website and Internet presence. Full list of pages containing Errors, Warnings and Notices. This is a great way to know which changes need to be made to improve website optimization.